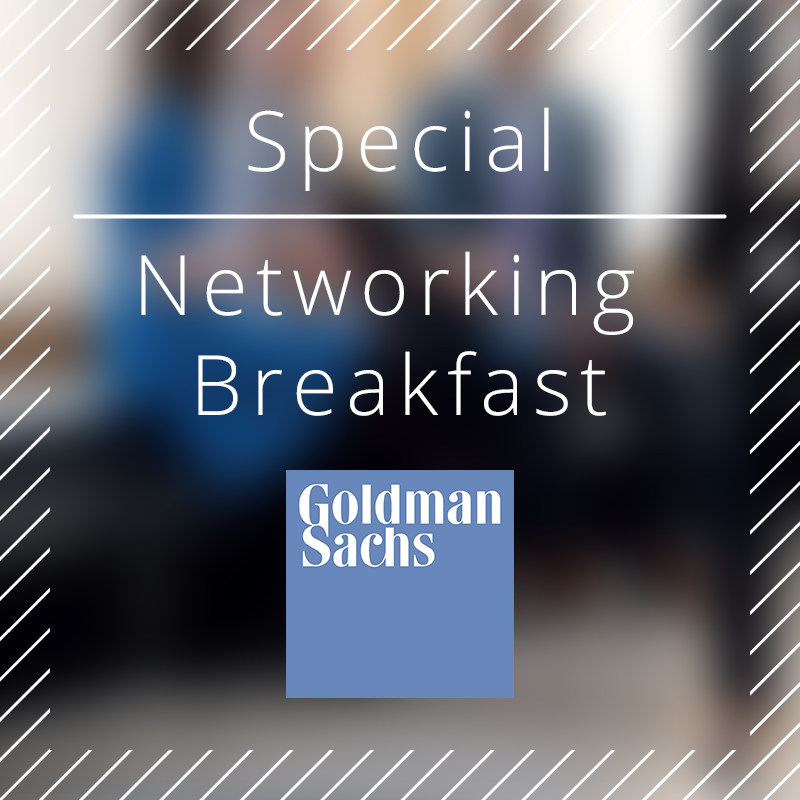 Goldman Sachs invites female students to this year’s networking breakfast. Take the opportunity to learn more about the culture, how to navigate the recruiting process and network with Goldman Sachs professionals. Please apply here until Sunday, 4 November 2018. Attendance will be confirmed on Monday, 5 November 2018. *Please note that you have to register separately for the GS Night and the Goldman Sachs Recruiter in Residence – Application Workshop.